The River Group is among the nominations for the prestigious British Podcast Awards 2019. The Healthy For Men podcast, produced by The River Group for Holland & Barrett, is up for Best Branded Podcast. The categories were announced live on Monday, 3 April ahead of the ceremony, which takes place on Saturday, 18 May in London’s King’s Place. Andy Greening, producer of the Healthy For Men podcast, said, ”It was only a year ago that we launched our very first podcast for our client Everywoman. Fast-forward to today and we’ve produced dozens of branded podcasts, we’ve been shortlisted for Best Podcast at the Mind Media Awards 2019 and now we’re up for another honour at what can only be described as the BAFTAs of the podcast world. The British Podcast Awards 2019 will be chosen by more than 60 judges in the media industry, including writer and broadcaster Jon Ronson and Charlie Phillips, head of documentaries at The Guardian. 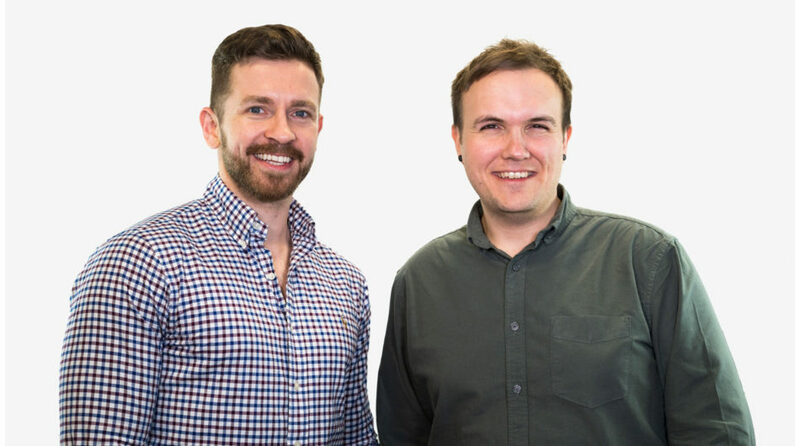 The nomination comes as River prepares to launch its new podcast service to help brands connect with the growing number of podcast listeners – which was around 6m UK adults in 2018. As part of the launch, River has built its own recording studio, fitted with state-of-the-art sound and video equipment. The content marketing agency, based in Marble Arch, is also celebrating its 25-year anniversary as it continues to produce industry-leading campaigns for 22 brands, including Holland & Barrett, Co-op, Superdrug and WW. 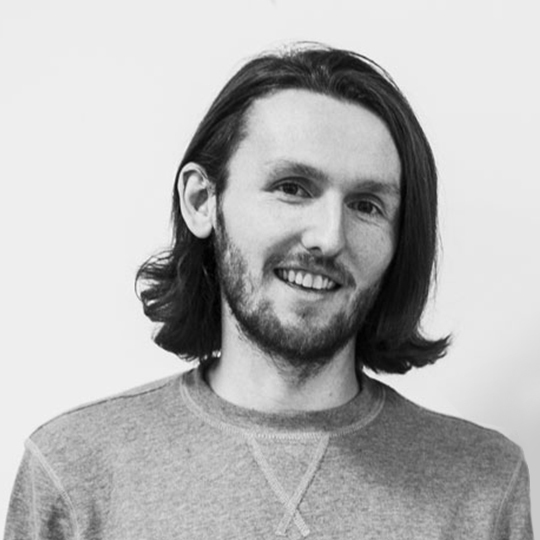 Jack is Digital Editor for the River Group. His focus is to come up with compelling digital content ideas and help brands with their social-media strategies. Jack also works in video production and editing.